What is Christ's call for our lives? Listen to K.P. Yohannan's challenging answer to this question in an excerpt from one of his most powerful and inspiring messages, Christ's Call: Follow My Footsteps.  Christ's Call is a call to reach the lost, the needy and the hurting—and to rescue them with the love of Christ. Read K.P. 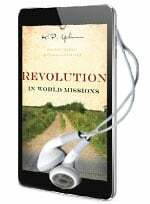 Yohannan's journey as he has followed Christ: Revolution In World Missions. Now available in new digital and audio formats. Watch the full-length version of Christ's Call: Follow My Footsteps. Download the full message from Christ's Call: Follow My Footsteps as a free mp3. Or you can order the DVD from our Store.